﻿ Compulsory social health insurance – Казахстанский Медицинский Университет "ВШОЗ"
Top 20 most popular questions about Compulsory social health insurance in the Republic of Kazakhstan. What should the population of the country know about Compulsory social health insurance? What should medical workers know about Compulsory social health insurance? What should healthcare manager know about Compulsory social health insurance? What should employers know about Compulsory social health insurance? What should the population of the country know about Compulsory social health insurance? (2 version). Template “Action plan of medical organizations”. Compulsory social health insurance in the Republic of Kazakhstan. Contributions to the system of compulsory social health insurance (rus). 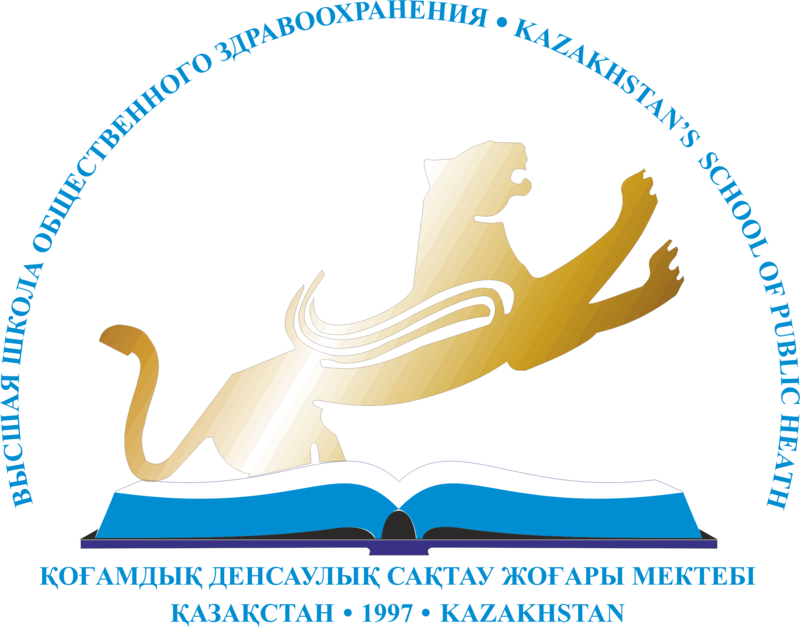 All information in documents in Russian and Kazakh languages.